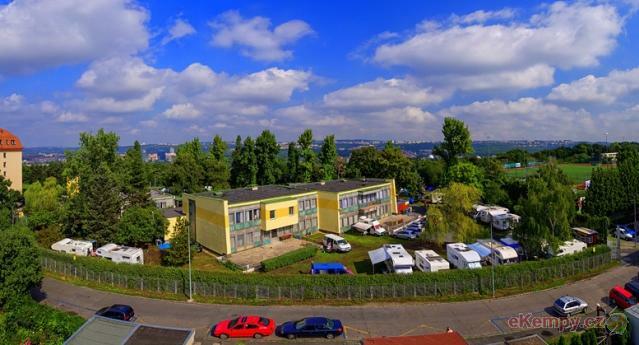 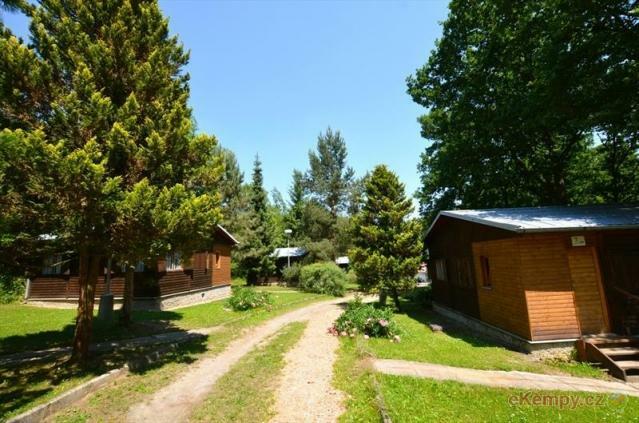 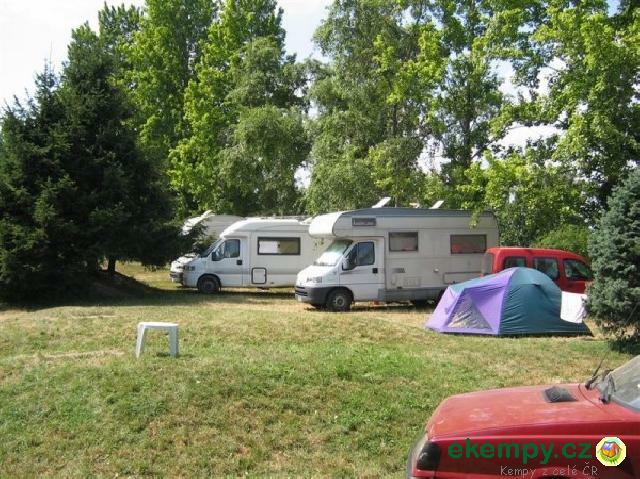 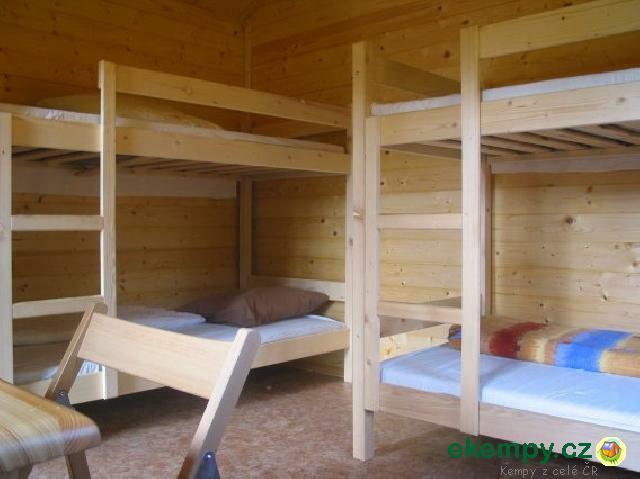 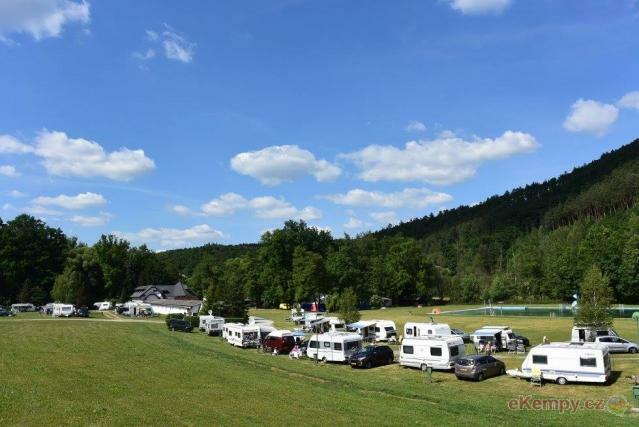 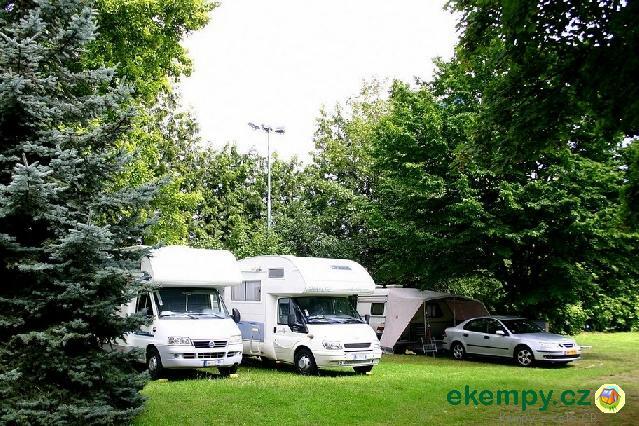 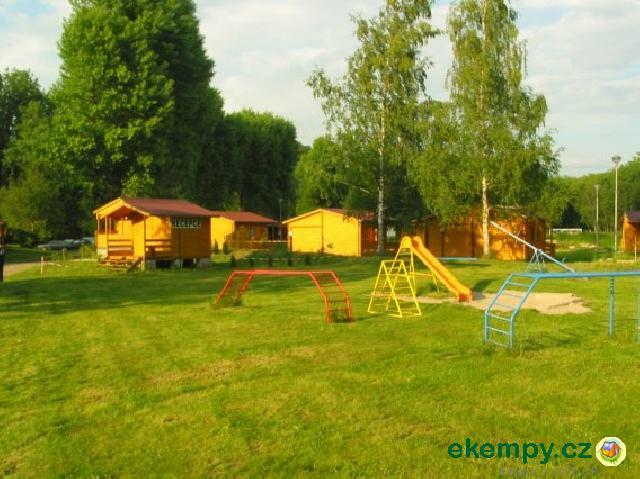 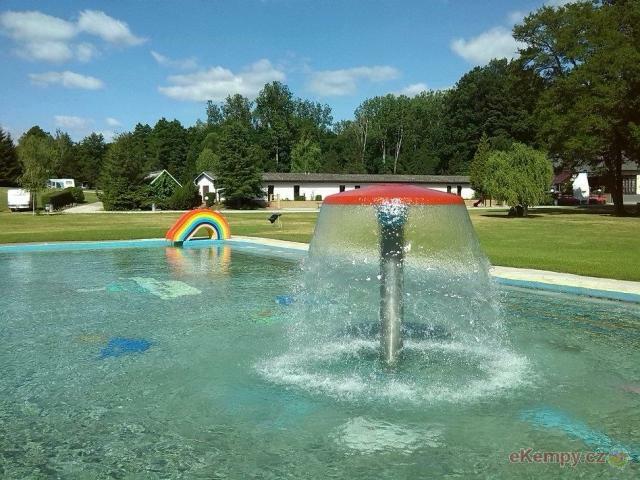 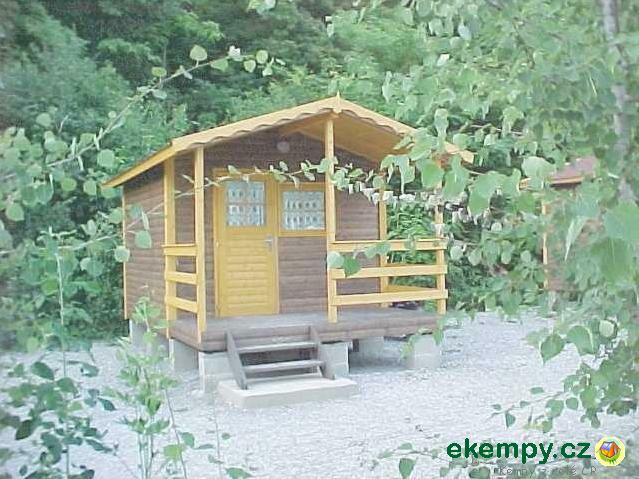 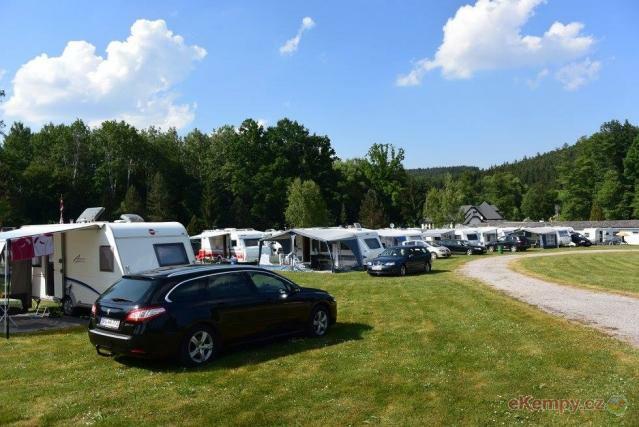 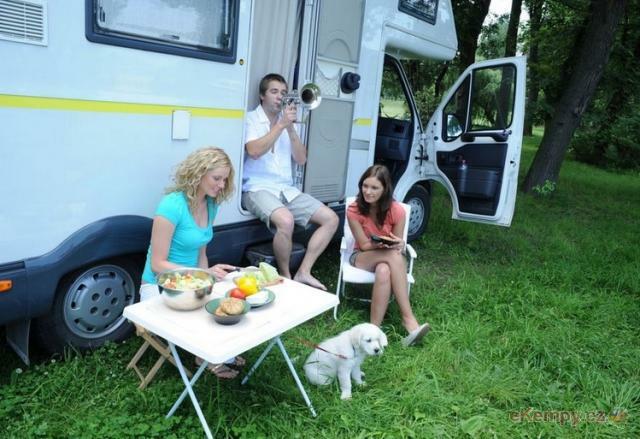 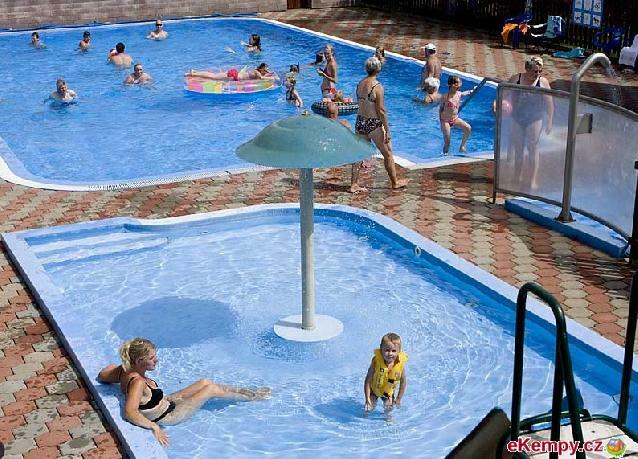 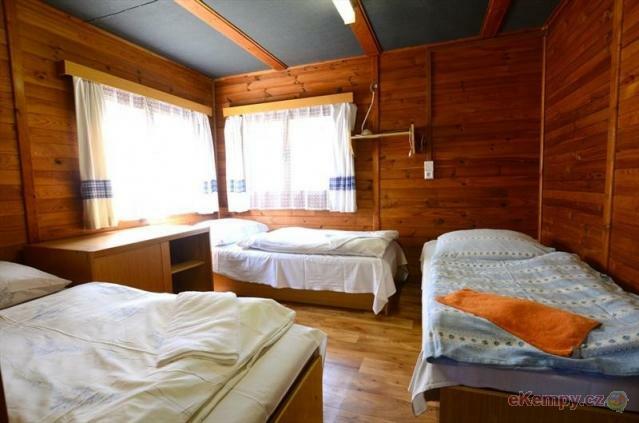 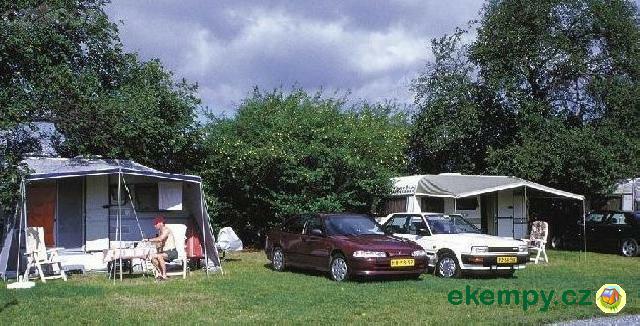 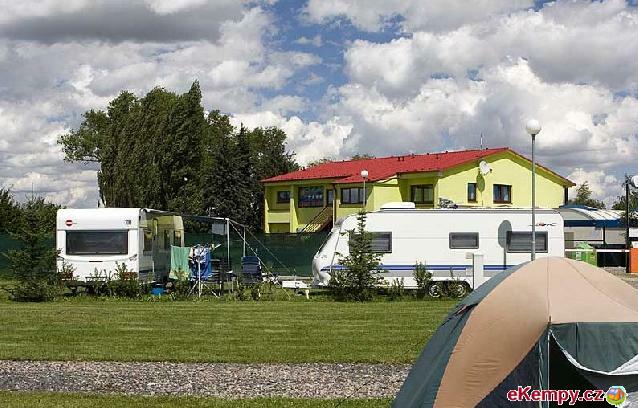 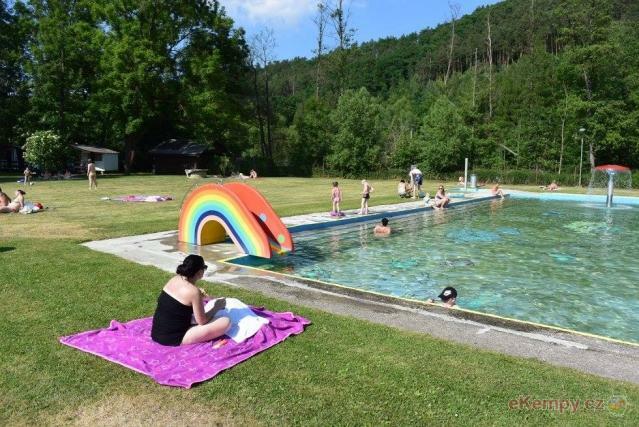 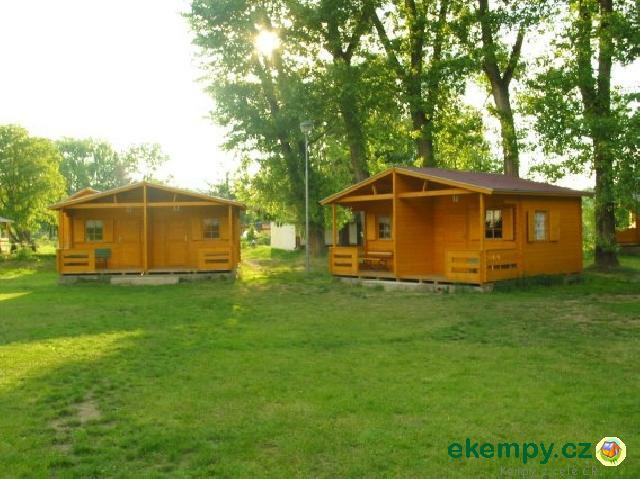 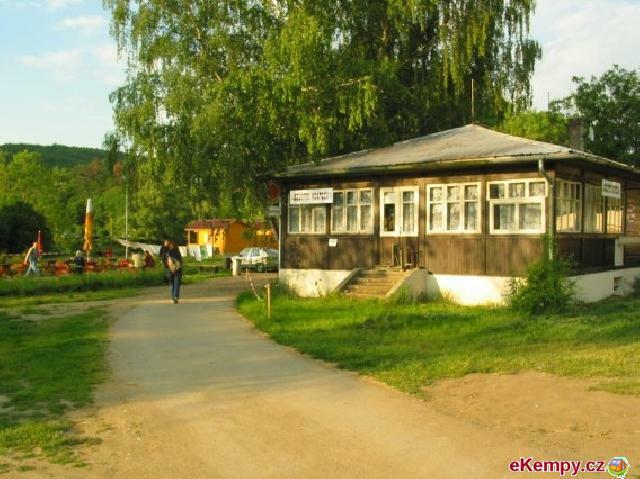 The camp of OASE lies at a beautiful place, approximately 5 km south of Prague, by the village of Zlatníky. 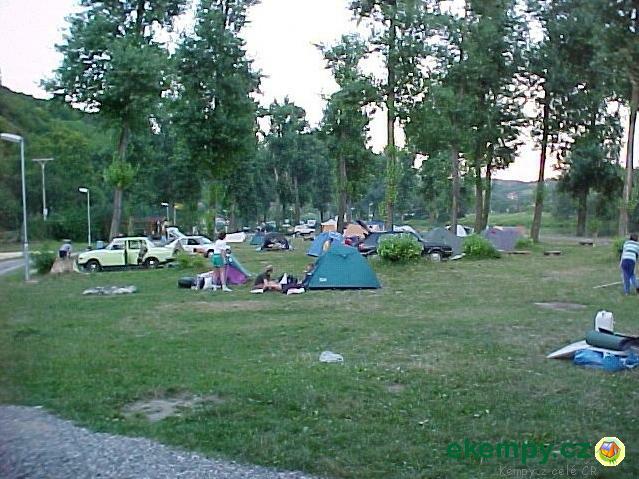 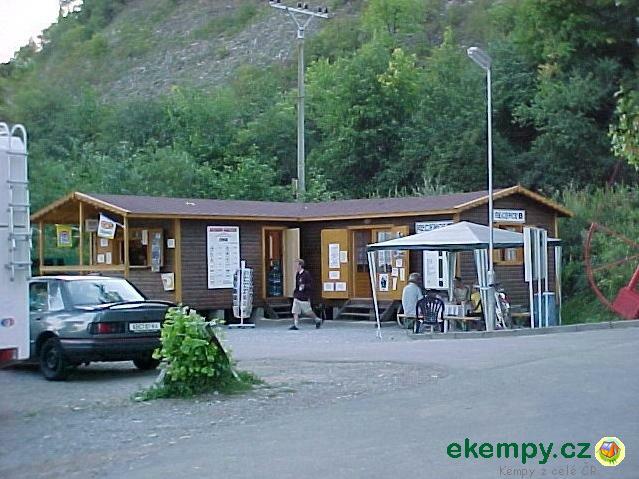 The bus station in front of the campin..
Autocamp is located on the island on the river Berounka close to the very famouse Karlštejn Czech castle. 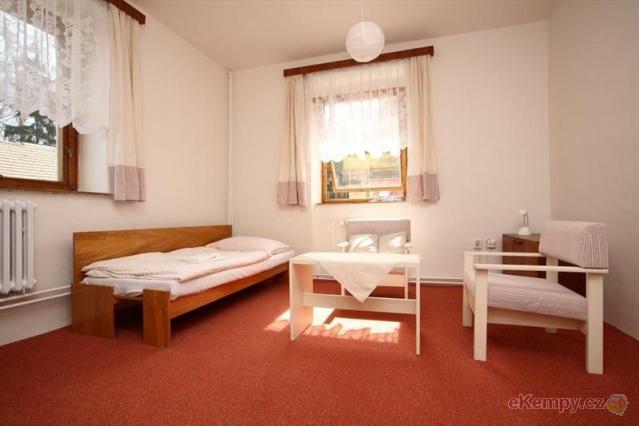 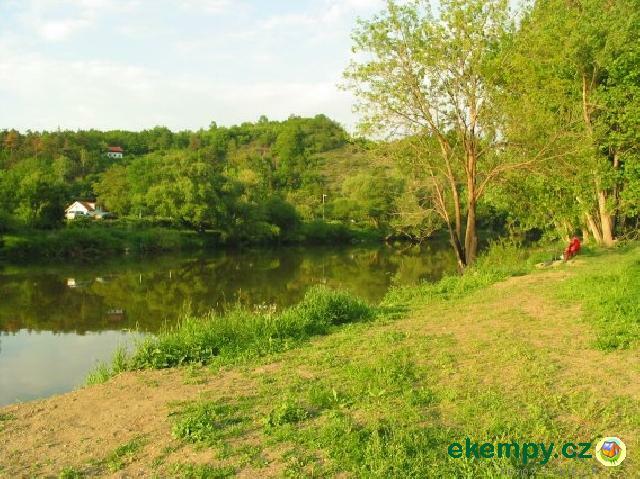 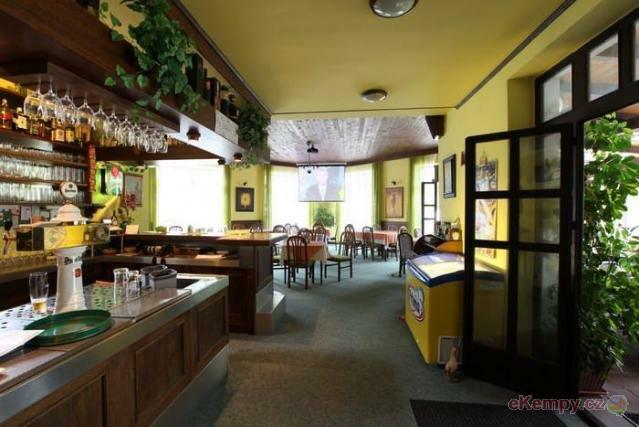 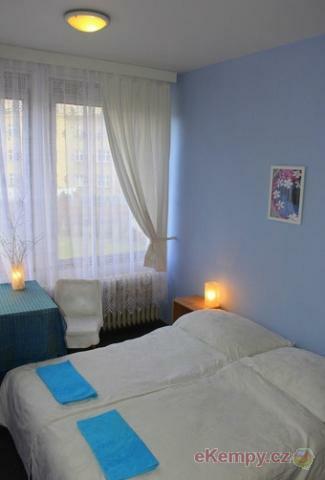 Thanks to its position it is suitable on..
Brejlov mill, a charming landscape of the Sazava river, 30 km from Prague. 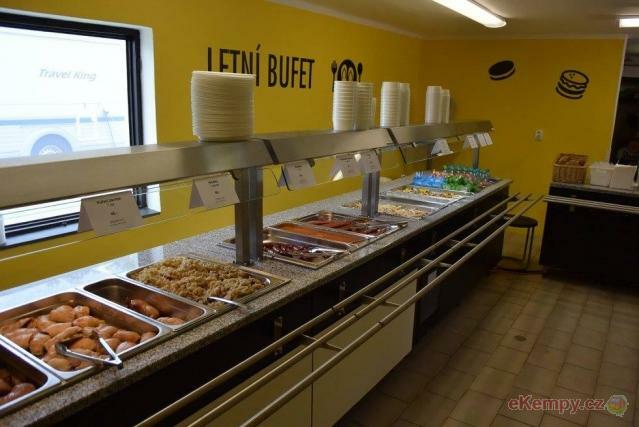 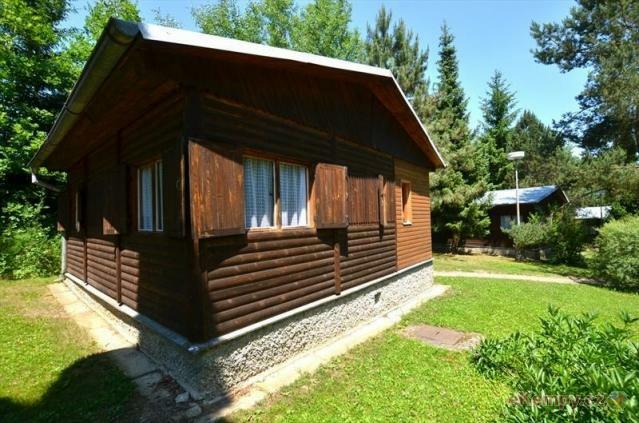 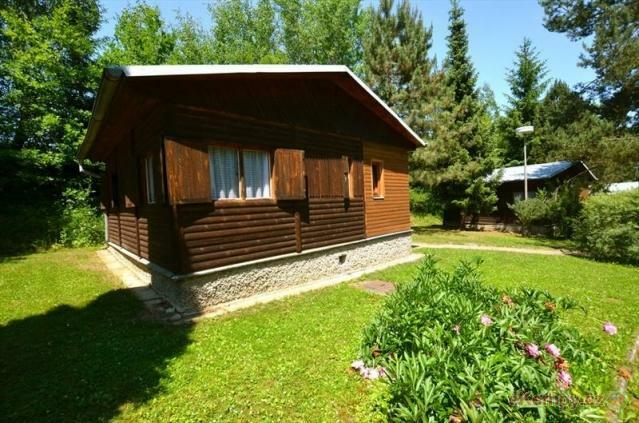 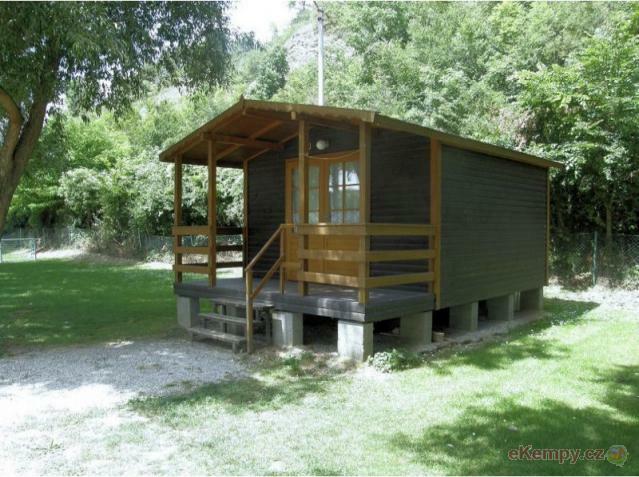 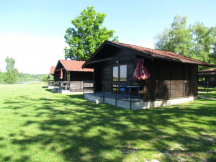 It is the right place for rest, relaxation, weddings, celebrations and ..
Karlštejn autocamp is situated in the calm area on the shore of the river Berounka. 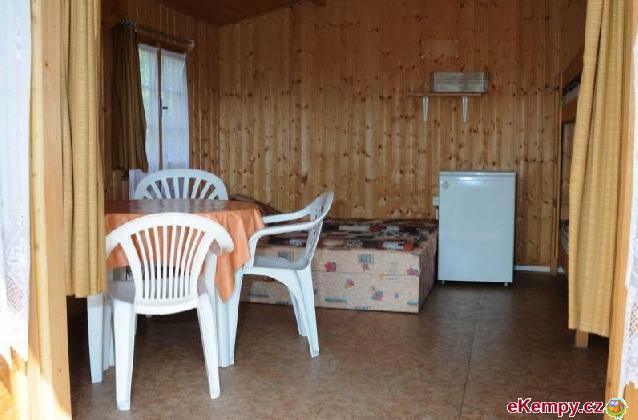 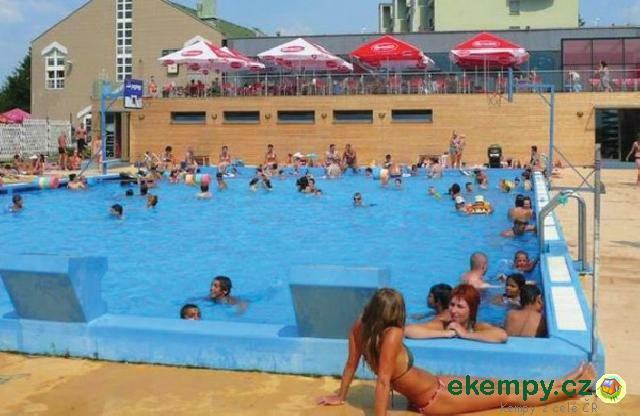 In the surroundings you can go to disco clubs, sittings with m..